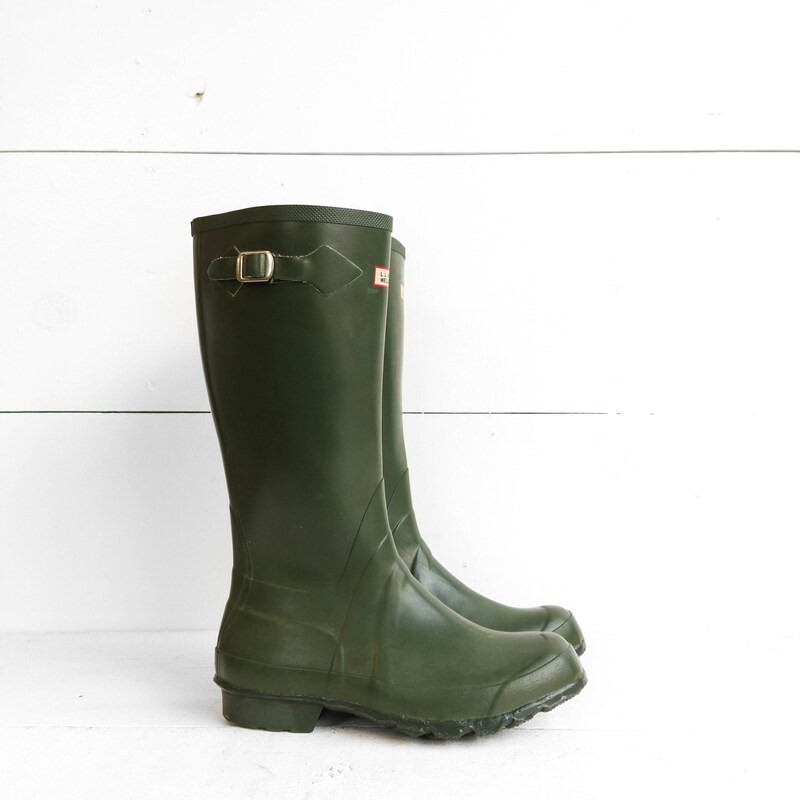 These LL Bean Wellies boots come in a green rubber. 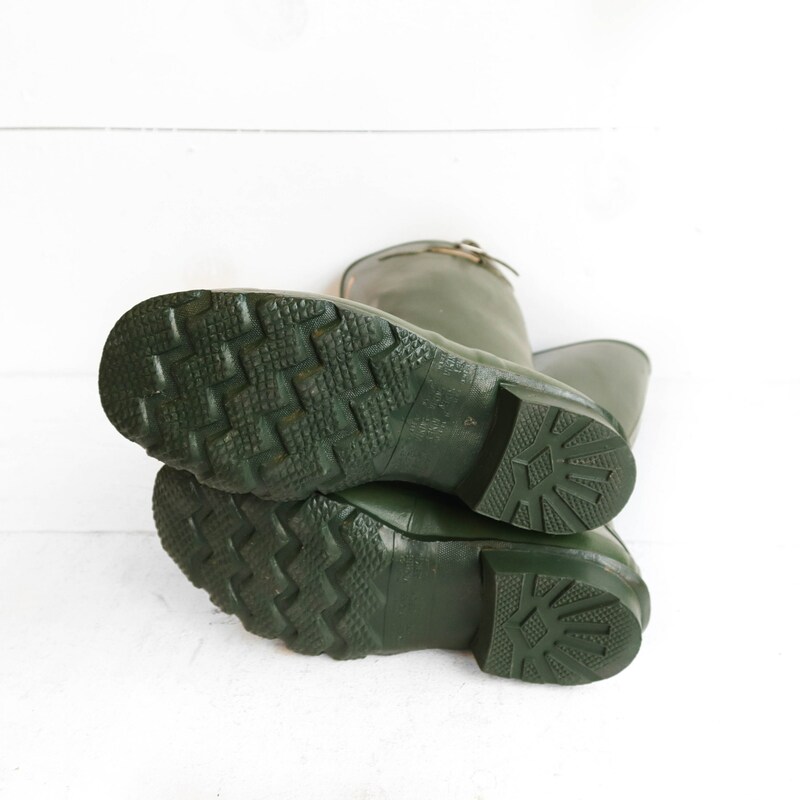 The soles are marked "Viking Askim". 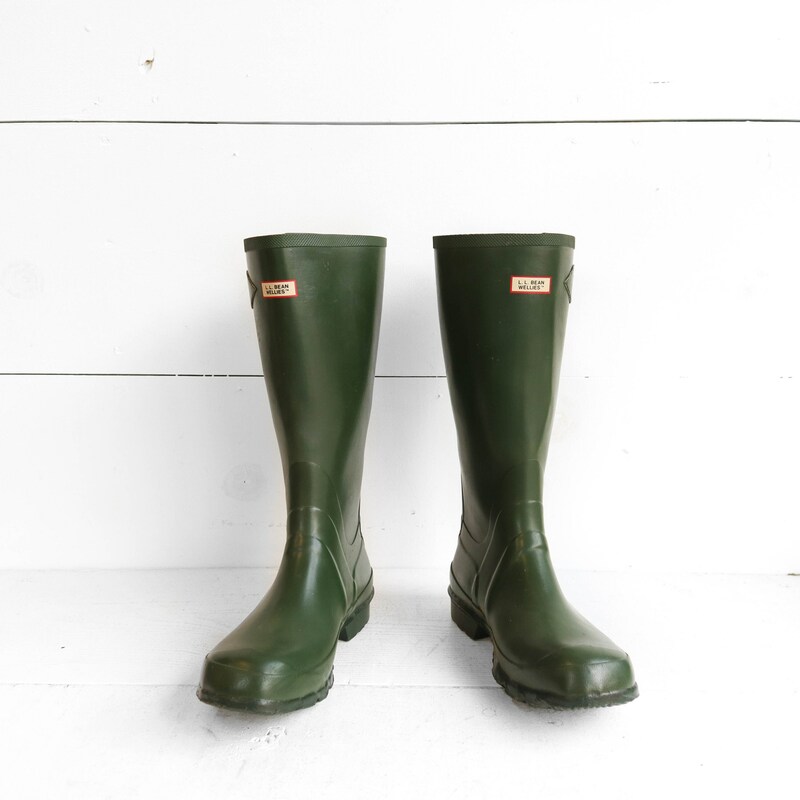 The boots come in great condition. 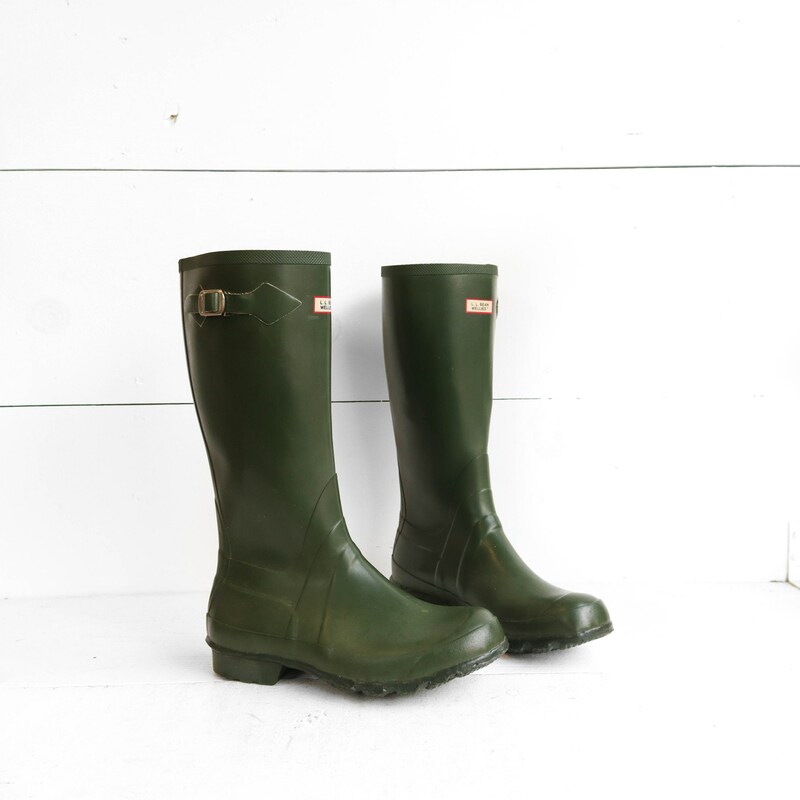 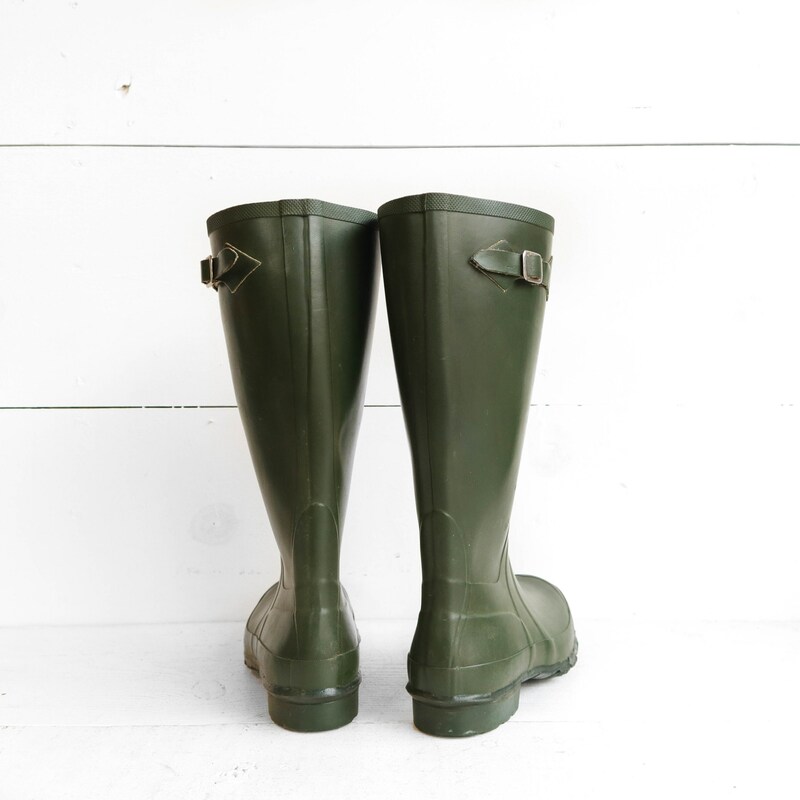 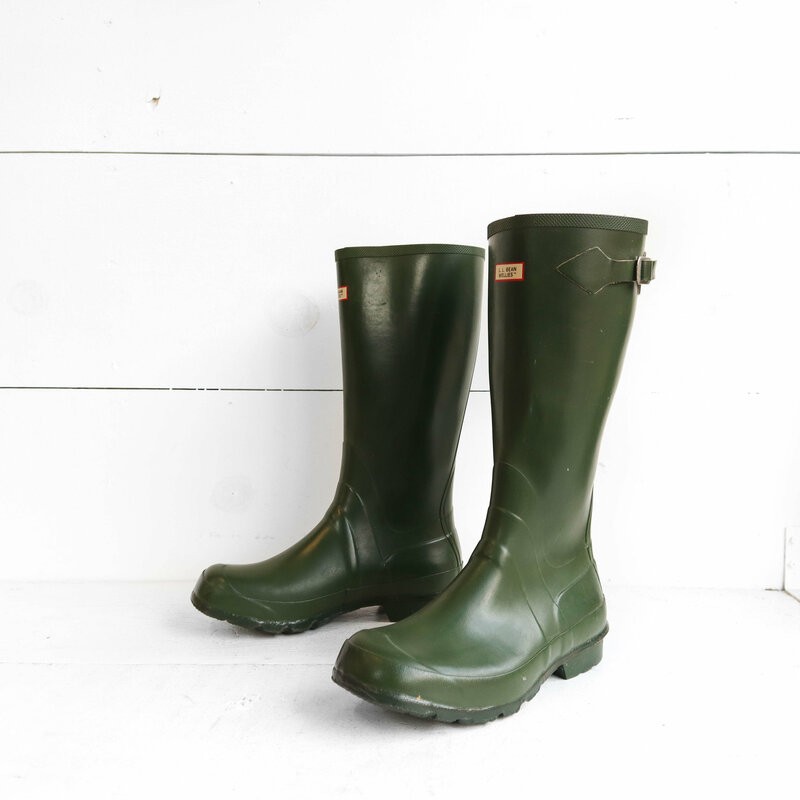 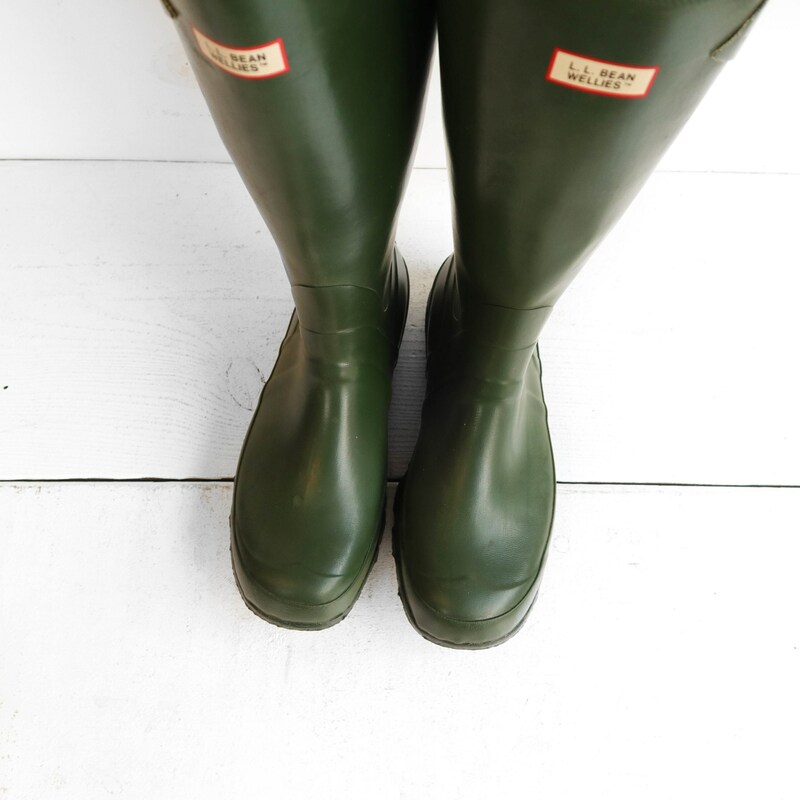 A perfect vintage alternative to Hunter Boots.